Because of our growing and diversifying client base, our already industry-leading solution needed to expand to meet the greater demand. 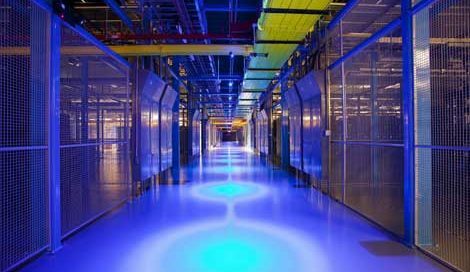 Equinix’ four-storey facility is a model of state-of-the-art technology managed by expert technicians allowing LexCloud.ca clients to take advantage of greater redundancy, security and crucially, room to grow. The facility includes features such as redundant power generators, comprehensive fire suppression, sophisticated temperature control, 24x7 physical security, biometric readers, and motion detection. In addition, it boasts ISO 27001, HIPAA and SOC1, and SOC2 Audit certifications, to name a few. This cutting-edge technology is also designed for environmental sustainability with optimized lighting, high efficiency chillers to save power, and rainwater capture for irrigation. LexCloud.ca clients can look forward to improvements in our already excellent reliability and performance, and certainty that their data is in the most secure location anywhere in Canada. We are proud to have hit this milestone expansion of our capabilities and are excited to pass on the benefits of this first-class, globally-recognized facility to our clients.